England 29/04/2013 – Despite the recession, consumers are still investing in good quality clothing and footwear. The Dubarry Longford leather boot is a great example of a high-end footwear item that still has strong sales. It seems that UK consumers are seeing the wisdom of buying high quality footwear and clothing. They know that these items wear well, and can be worn year after year.It helps that they look good too. Despite pressure to downgrade their boots and use cheaper material Dubarry have maintained their high standards. They first began to make boots in 1937 when leather was the norm, but resisted moving over to using cheaper synthetic materials during the 1970s. This decision and their labour intensive manufacturing methods made their boots expensive in comparison with some other boots. For a while, they struggled to compete, but gradually consumers were won back and began to buy Dubarry’s again when they realised that they really did get what they paid for. Recently this pattern has been repeated. When the recession hit, people naturally tried cheaper boots made purely from synthetic materials, but are now coming back to firms like Dubarry. Many have learnt the hard way that cheap boots fall apart, so paying less for their boots usually works out as a false economy. Over the years, Dubarry have worked hard to develop their boots. They have stayed with leather as the base of their boots because it looks good, allows the feet to breath and is extremely comfortable. However, this does not mean that they have blindly ignored modern fabrics, materials and production techniques. 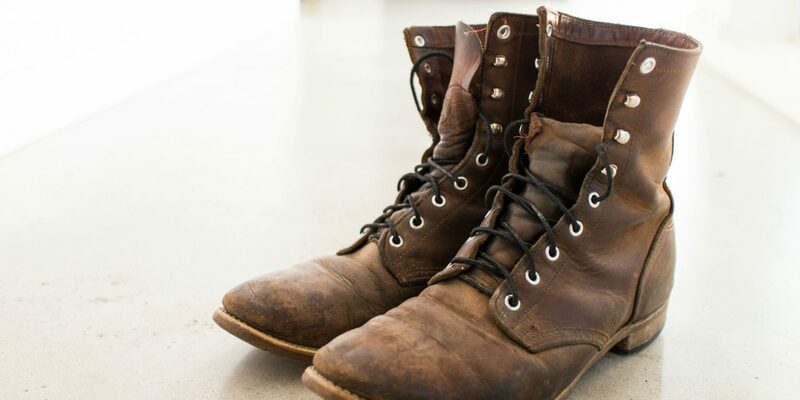 In fact, they are famous for making truly waterproof leather boots by adding a breathable, waterproof GORE-TEX lining. Their radical injection moulding method for the soles of the boot is responsible for ensuring that water does not get in via the sole. Chelford Farm Supplies have been selling Dubarry boots for nearly 40 years and plan to continue to stock them. They sell mainly to horse owners and riders whose boots have to be well made, waterproof, durable and comfortable. Because Dubarry leather boots tick all of the boxes they expect sales of this brand to grow even more in 2013.